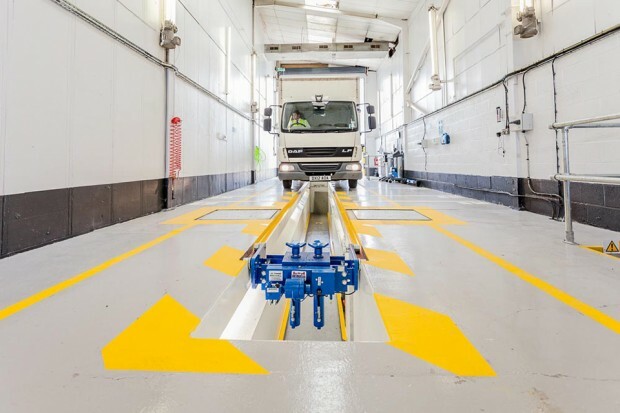 Authorised Testing Facilities (ATFs) that have already gone live include South Wales and Herefordshire, South Yorkshire and the South Midlands. All ATFs who are offered and sign the NGT-enabled contract will have access to extended hours for testing. When each area reaches completion, we hope that most ATFs will take advantage of the enhanced service. Most testing is now being carried out away from DVSA’s testing facilities. We’re creating a modern, flexible and customer-focused service that addresses the needs of industry now and in the future. Over the next 18 months, we plan to roll-out NGT to the remaining areas in England, Scotland and Wales. Along the way, we’ll be keeping everyone informed of our progress and will be analysing feedback from ATFs, customers and the staff to evaluate the success of the project and look to continually improve our service.